Okay so maybe the title is a bit deceptive, we don’t really have one of those lovely home-ed rooms like I often see and absolutely love. 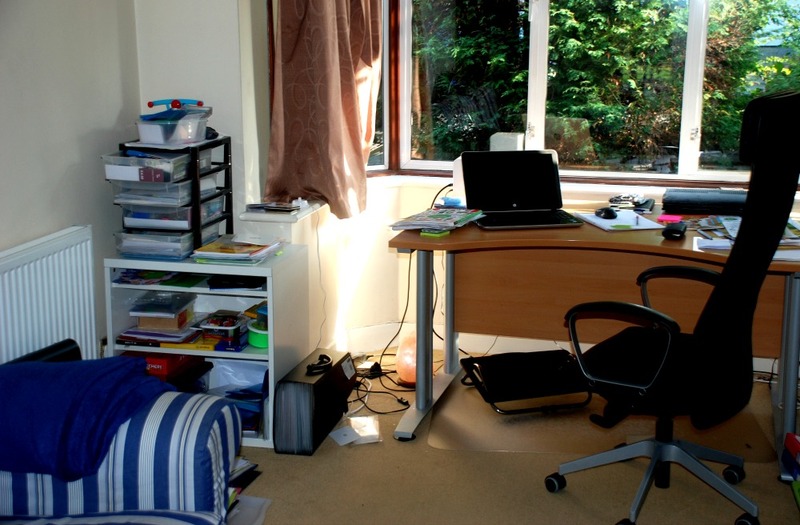 We don’t have a dedicated space but we have areas throughout our home that we use. So I thought I would share some pictures. The kids play area. This is a small extension which was built onto our main living area, it has a small step up and big folding doors which the kids can close. (My daughter loves the fact that she can close the doors and still see me). The kids love this area and they have claimed it as there own. 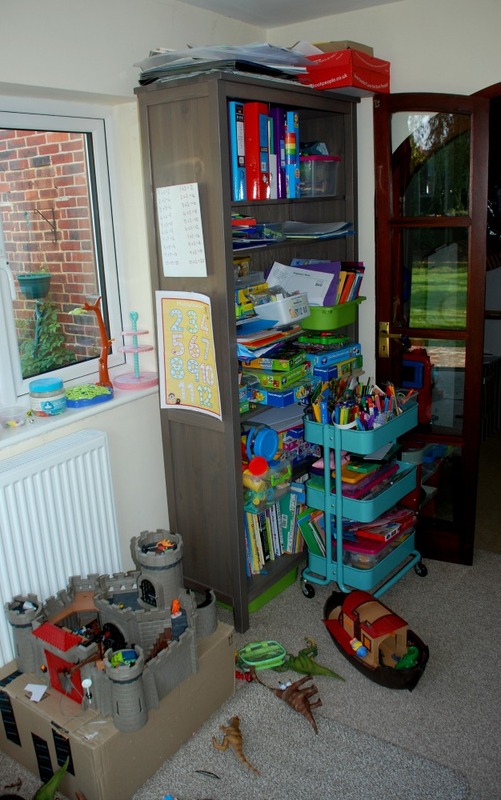 Inside we have two large bookcases, filled with book, games, puzzles, sensory tubs, and other learning activities. We also have two plastic tables and chairs from IKEA (although my oldest is getting too big for this so we need to think of something new fairly soon). The table and chairs are used for everything and anything. The kids often sit there and do learning activities, they play games using the tables and sometimes just sit their creating their own little works of art. The kids art cart is also in the room so they have everything they need right there to create their own masterpieces. And the kids move around the toys, tables and craft cart as they want (sometimes out into the garden). A good day at home normally means this area ends up looking something like this. The main living area has more toys and games scattered around it and our couch which always has a blanket on it (both kids will often use the couch and the blanket as a place to retreat when their senses are a bit overloaded). The couch is also the main reading area. My desk is in the corner. Okay confession – I say my desk but actually it is the desk that my hubbie bought for himself but I have claimed it as mine. This is where I sit and search the internet and come up with some of our activities, it is also another place where my daughter likes to sit and write, she loves sitting in my chair and writing notes at “mom’s desk”. The other much used much loved home-ed area is our kitchen table which is really our art table / writing-table / baking surface and in between all that our eating area. It is not a big table but we love it. The kids often end up at the table while I am in the kitchen preparing dinner or baking. It has become the one area where my kids will sit and colour or draw. My kids do not naturally seek out colouring pages but they will often will sit and colour something in while I am busy in the kitchen. We also have a few cork boards scattered around the house. They tend to contain posters, little snippets of whatever the kids are currently learning and some of their art. So as much as I would love to post stunning pictures of a converted attic or basement which we use as a home-ed room we just do not have it. 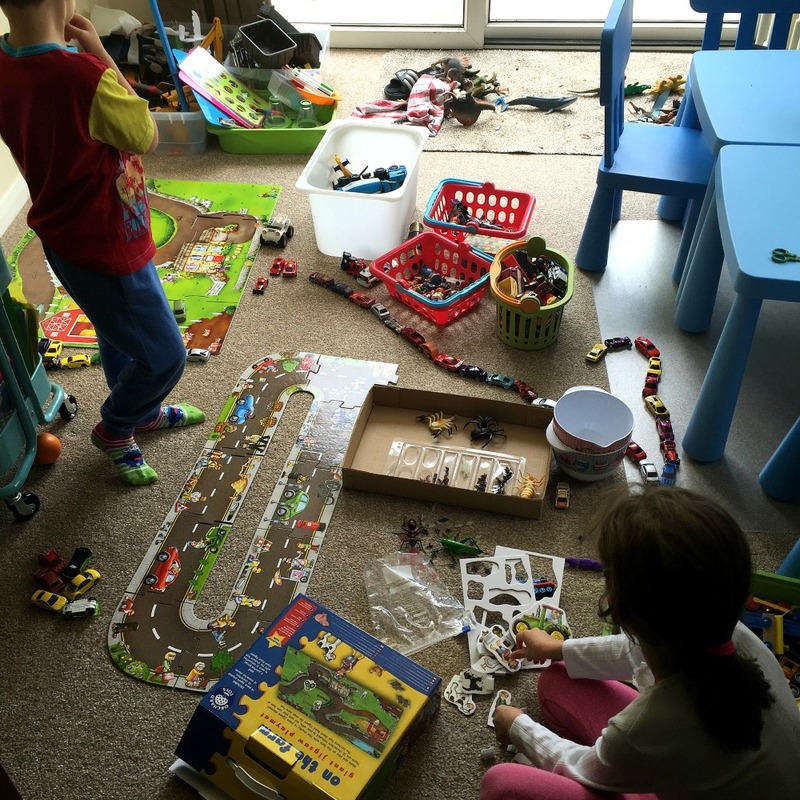 We tend to use areas within our home for our home-ed, areas that all have multiple purposes but it works for us because our home-ed really is just part of our family life. 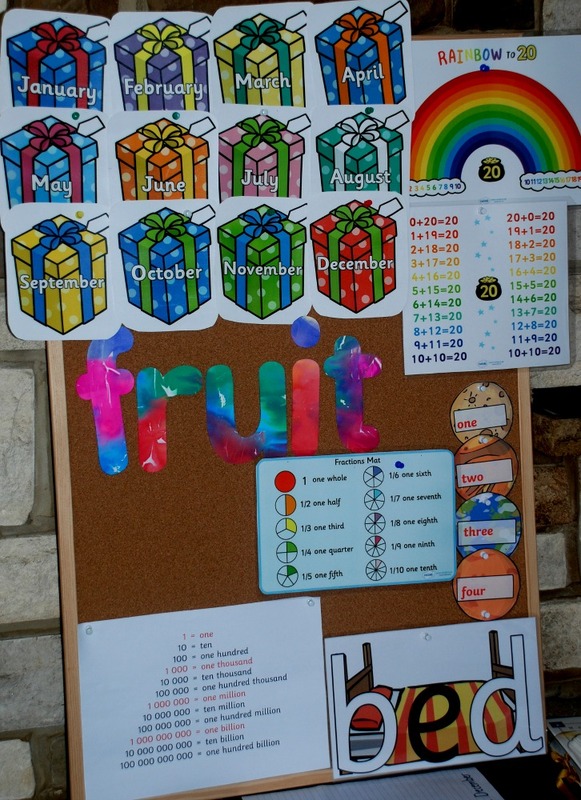 This entry was posted in Homeschooling and tagged home ed, home education, home education rooms, homeschooling. Bookmark the permalink.